2016 Color Edition in English and Spanish. 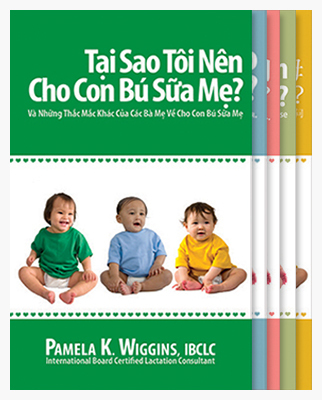 The Getting Started Guide (Russian, Korean and Creole) is a 22 page abridgement of the 2009 Edition featuring three chapters: The Importance of Breastfeeding, In the Hospital and At Home. Priced individually. Sold in packs of 25. Call for print on demand quote.